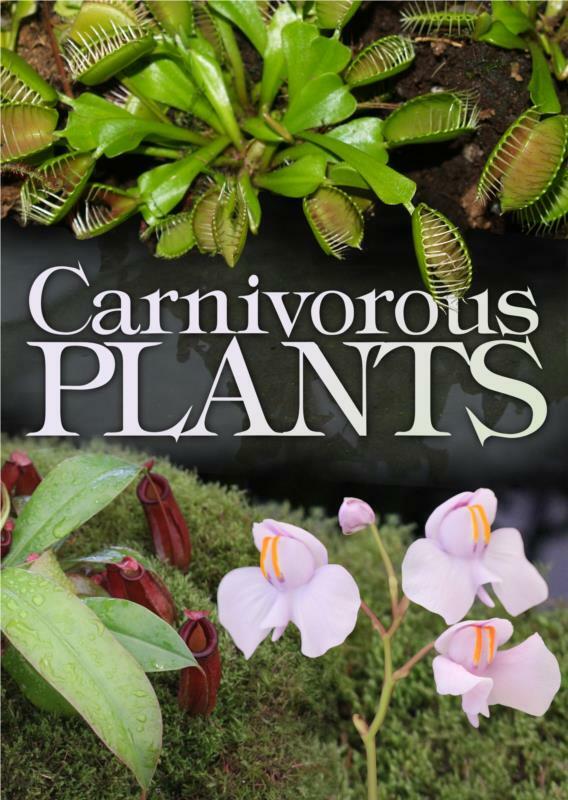 The Carnivorous Plants ebook is an 83 page guide to the fascinating plants that get their nutrition from animals. Carnivorous plants are plants that have unique adaptations that enable them to catch and feed off animals such as insects and other small invertebrates. In some instances, they may even catch and feed off small vertebrates such as mice. - Plant adaptations to attract animals - including lures, odours and directional guides. - Adaptations to help digest animals - such as secretions of biochemical enzymes to break down the organic matter into amino acids, and mechanisms for absorbing the chemicals that are produced. There are many plants that may have a capacity to attract or trap animals, but they are generally not considered to be carnivorous plants because they lack the significant capacity to break down animal tissue into amino acids and absorb these amino acids into the plant tissues.